Good to know ! On the Lectoure's Blue store you have free shipping from 120€ of purchase ! 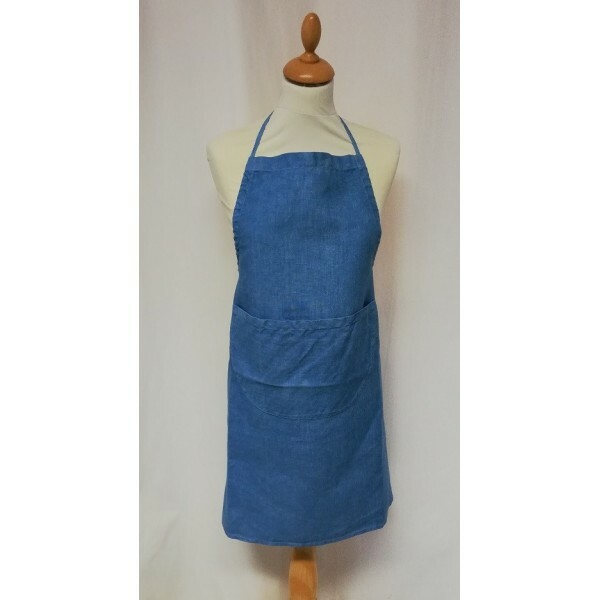 Put some color in your kitchen, by adopting the 100% linen cooking apron, naturally dyed with Lectoure's Blue pastel ! Cooking apron 100% French Normandy linen, made by "Fibre bio". Sliding links to fit perfectly to your size. Pastel-dyed blue apron (Isatis Tinctoria), 100% natural and entirely handmade! You too, see life in Blue! Now your kitchen apron will amaze your friends and will not stay in the closet! Having a nice cooking apron in your kitchen is always very nice and it's even better when it's durable! - Free delivery from €150 of purchase ! - Fast and free delivery (usually shipped within 24h maximum and delivered within 7 opened days maximum, according to the carrier). - You can choose economic delivery in pickup parcel in 5 to 7 opened days, or shipping to your home in 72h/96h by postmail. 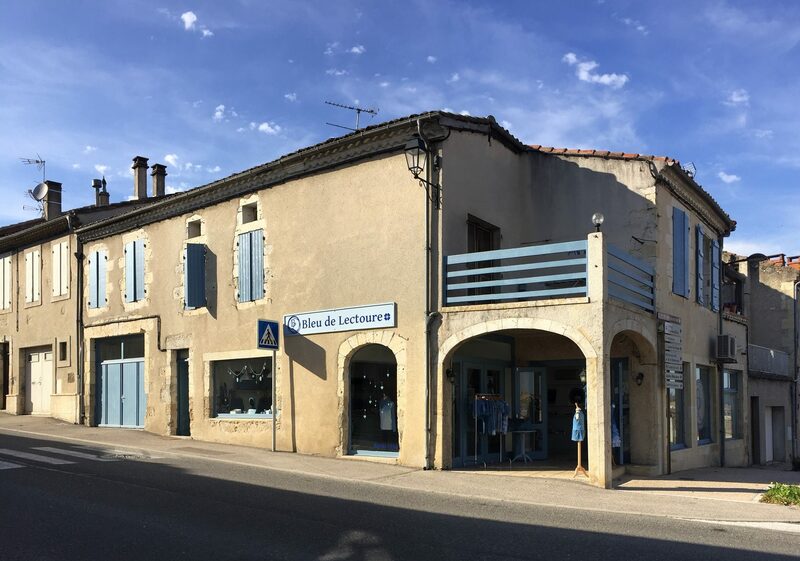 On the Lectoure's Blue store, your purchases are 100% secure thanks to the SSL (padlock https). So you can order on our shop, safely!